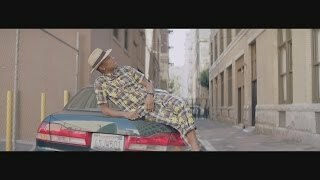 Pharrell Williams - Happy Lyrics. Artist: Pharrell Williams. Album: Happy (Single) Heyo! SONGLYRICS just got interactive. Highlight. Review: RIFF-it. RIFF-it good.